How Do You Morph Two Images Together In Apple Keynote? 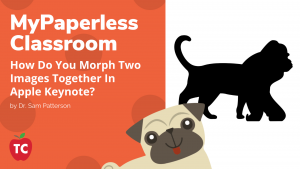 In this Apple Keynote video tutorial, you will learn how to morph two different animals together to create a new species that young children will enjoy. 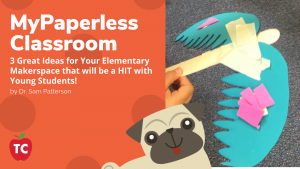 3 Great Ideas for Your Elementary Makerspace that will be a HIT with Young Students! 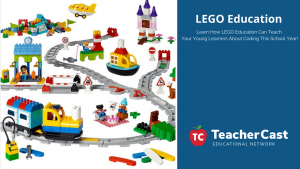 How Can LEGO Bricks Be Used To Teach Our Youngest Learners About STEM Education? 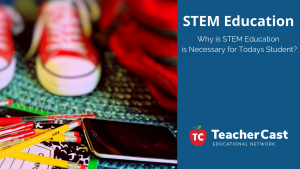 Why is STEM Education is Necessary for Todays Student? 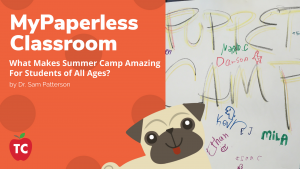 What Makes Summer Camp Amazing For Students of All Ages? 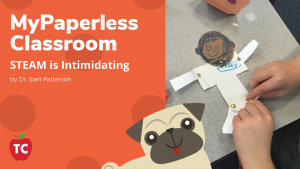 What makes Summer Camp so special for both teachers and students? Learn what goes into creating a memorable experience and why you can do it too! 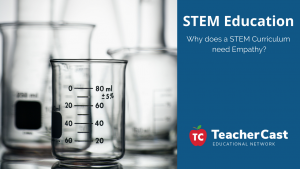 Why Does A STEM Curriculum Need Empathy? 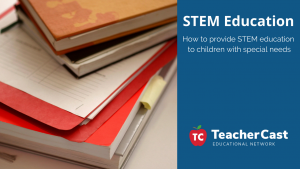 In order to make a STEM education a force for good in our world, and help students to solve social and economic problems, we need to understand the role of empathy in STEM curriculums. 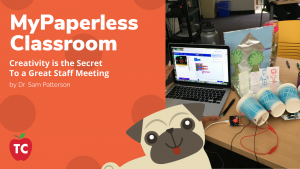 Create a world-class hands-on coding tool. 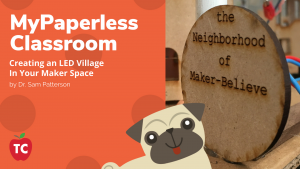 Laser-cut LED village captures the best of a trainboard and circuit design. 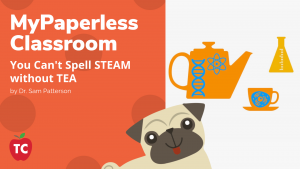 A platform for imagination and circuit theory, build logic gates and a love of learning. 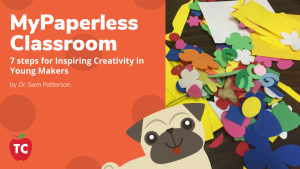 The Secret to a Great Staff Meeting is … CREATIVITY!